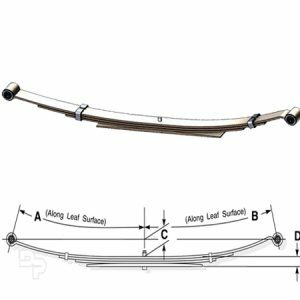 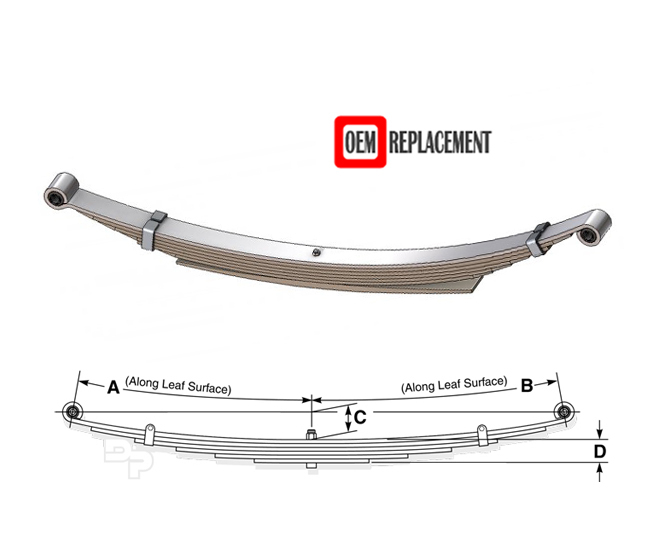 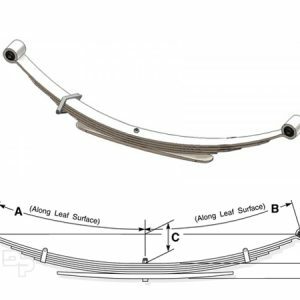 Unwanted sag and uneven ride height are two of the biggest factors when dealing with damaged leaf springs. It can be hazardous to you as well as the people around you to be riding around with damaged springs so, whether you drive a Dodge Ramcharger or a D and W series pickup this is the place for you. 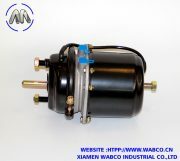 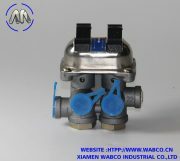 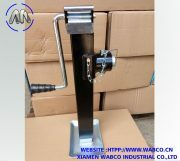 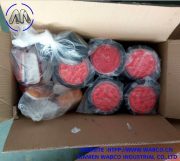 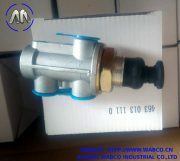 Replace your W series (W100, W150, W200, W250, W300, W350, W400) and D series (D100, D150, D200, D250, D300, D350, D400) leaf springs with OEM quality built to fit leaf springs ranging from a 3 leaf set up to a 8/1 rear leaf spring set up.